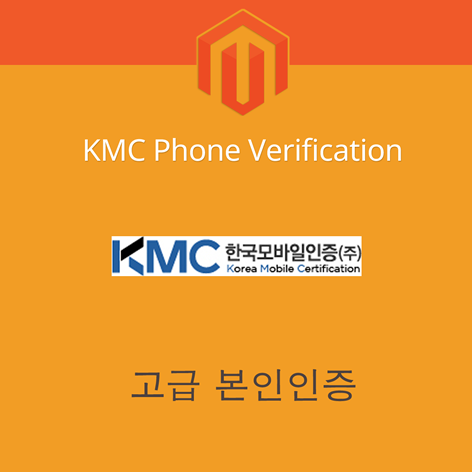 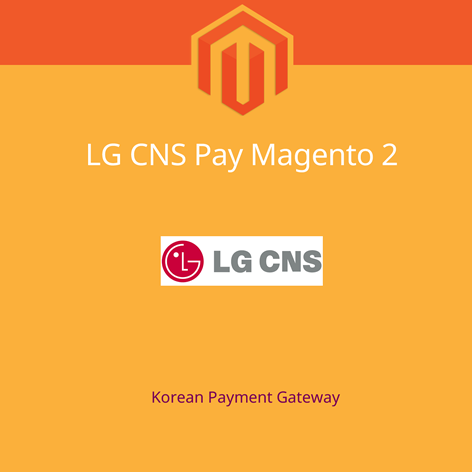 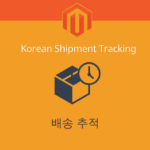 Korean payment extension for Magento supports both desktop and mobile checkout for Korean users. 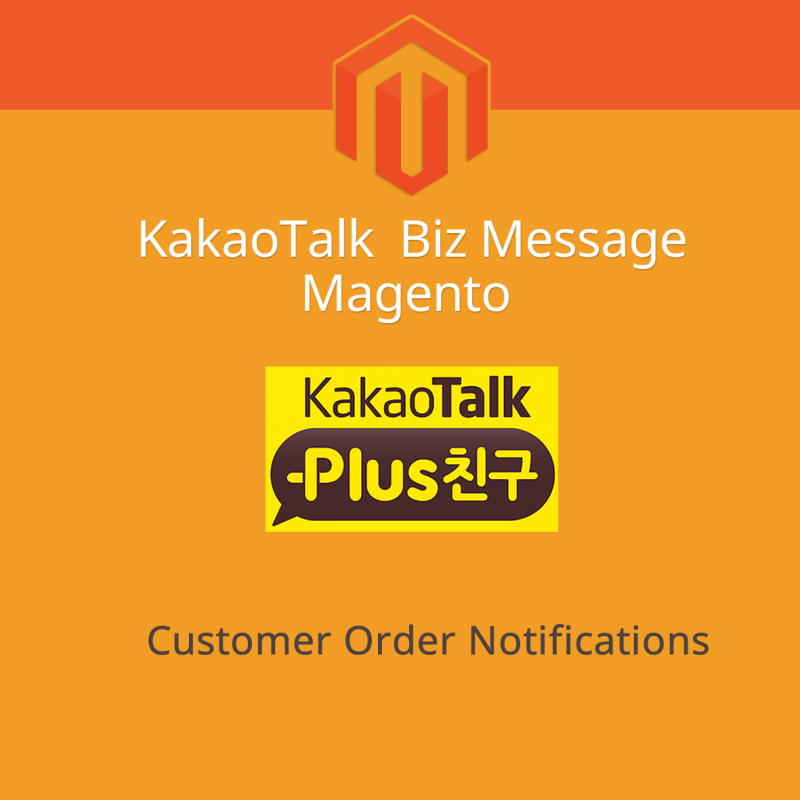 KakaoPay mobile payment solution from the number 1 mobile message app in Korea KakaoTalk. 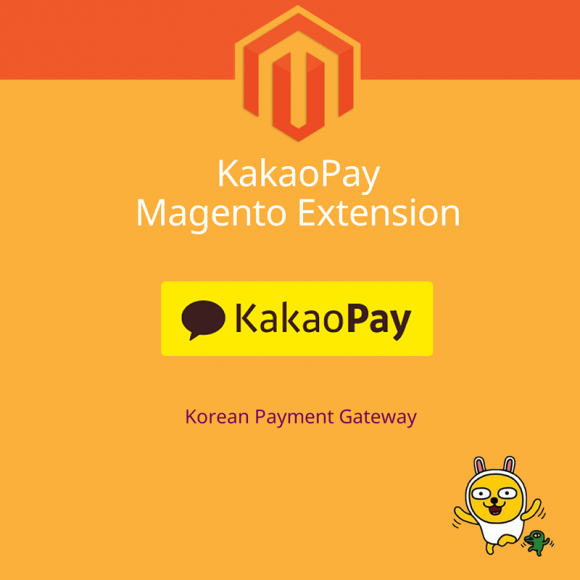 New version to work with the recently released KakaoPay API.